NASHVILLE, TN, May 21, 2018 /24-7PressRelease/ — Producer, Songwriter and Drummer Tom Hambridge has earned his music industry bonafides from his two-time Grammy® award-winning (and 7 times nominated) projects with Buddy Guy, BB King, Johnny Winter, Susan Tedeschi and so many other top Blues artists. Taking a well-earned creative respite from his work with other artists allowed Tom and his production team to take on his latest solo LP, the NOLA Sessions which is releasing June 22, 2018 on the Artisanship Music label. 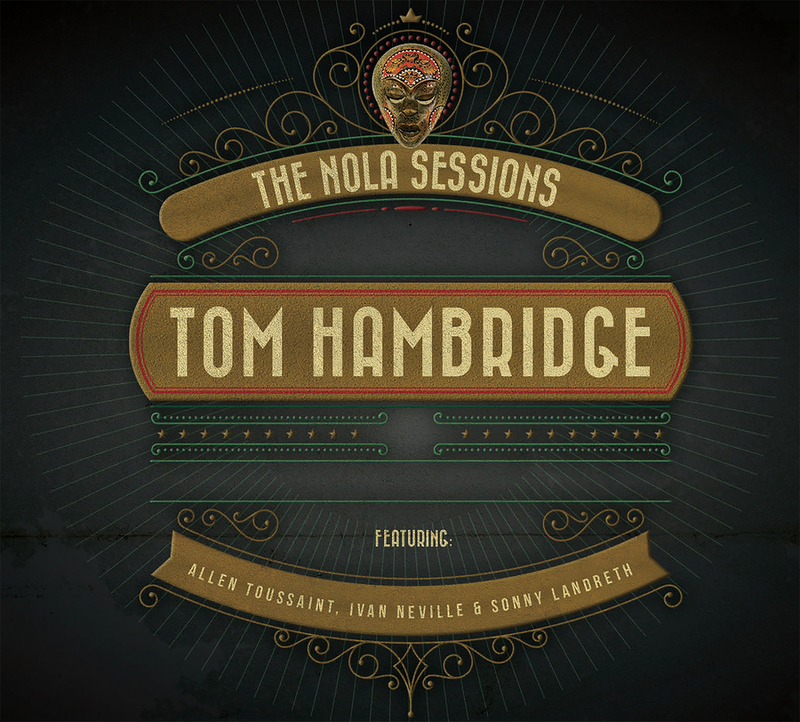 The NOLA Sessions features 13 amazing original performances on a superb collection of New Orleans-inspired Blues and American Roots songs written and co-written by Tom and complemented by a veritable who’s who of New Orleans music royalty. The NOLA Sessions is proud to feature the late great pianist and singer, Allen Toussaint, B3 master Ivan Neville, slide guitar maven Sonny Landreth and many more local luminaries. Tom’s many fans, friends and colleagues in the Blues community have waited patiently for what is proving to be his most biographical, heart rendering and expansive songwriting and musical performance ever. 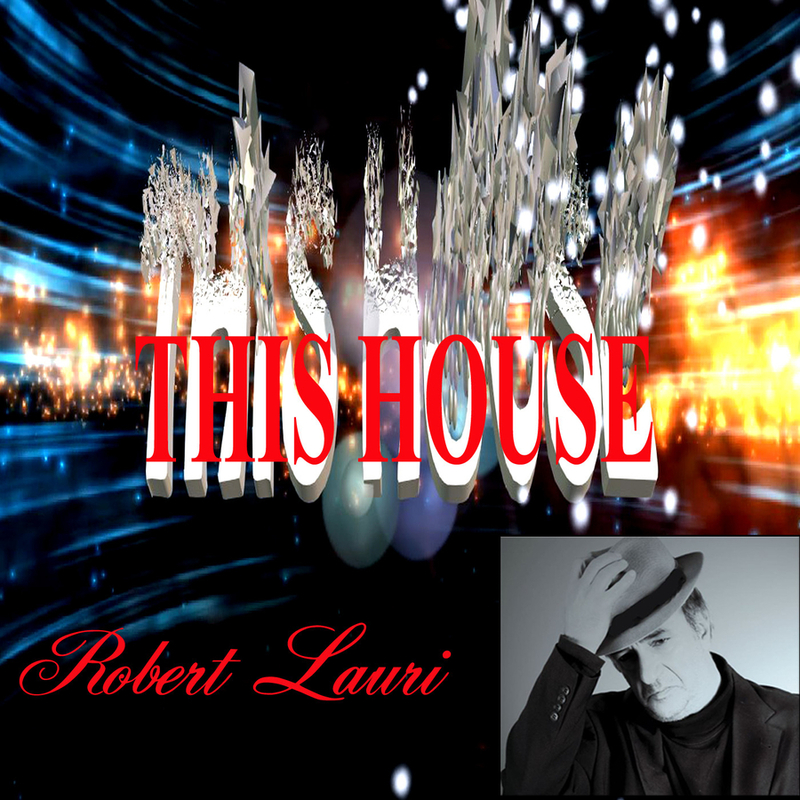 Available by CD, 180g Collector’s Weight Vinyl, and digital downloads at tomhambridge.com, iTunes, Google Play, Amazon Music, CD Baby.com or wherever you find great music. Founded in 2013, Artisanship Music Nashville is a multimedia production, marketing and distribution company dedicated to uncommonly great music and the artists who love to create and perform for audiences around the globe. 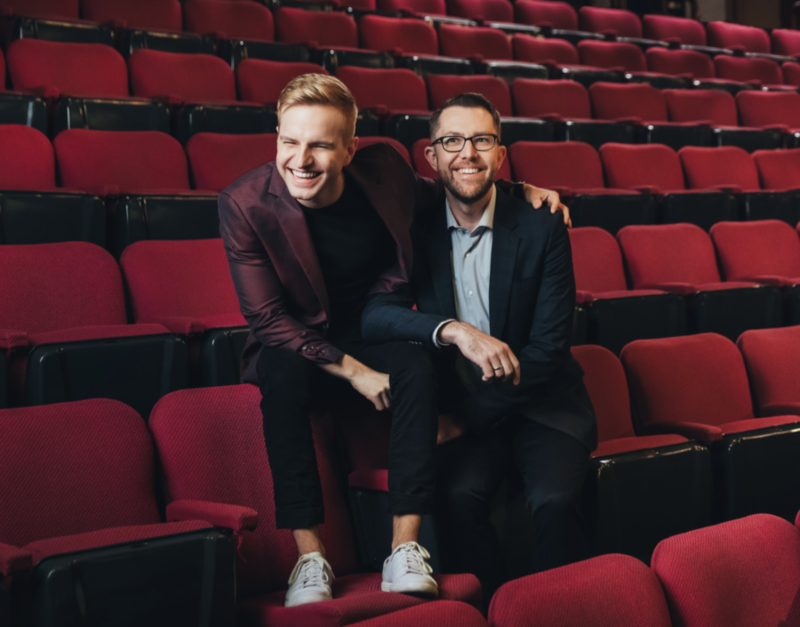 We work with both well-established and emerging artists from concept to launch on their musical, entertainment and educational endeavors. AMN is a member of the Americana Music Association, The National Academy of Recording Arts & Sciences, NSAI and ASCAP.